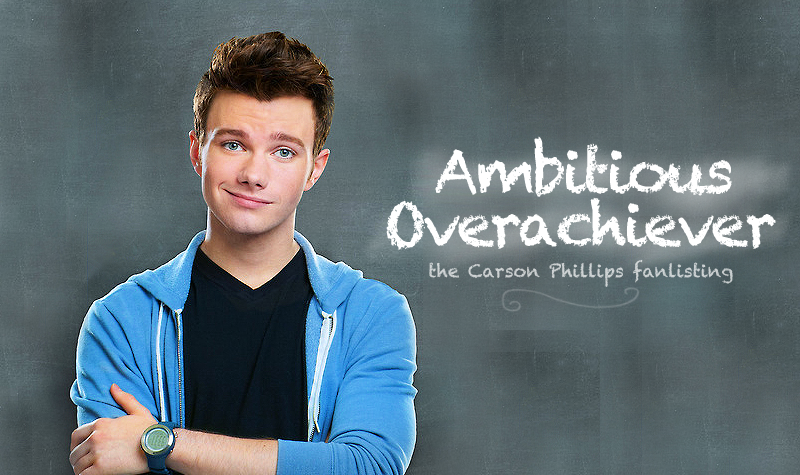 You've reached Ambitious Overachiever, the one and only tfl-approved fanlisting for the character of Carson Phillips from Struck By Lightning the newest book & upcoming movie by the amazing Chris Colfer. If you're a fan of Carson, please feel free to grab a code and join the listing! I am not affiliated with Chris Colfer in any way.